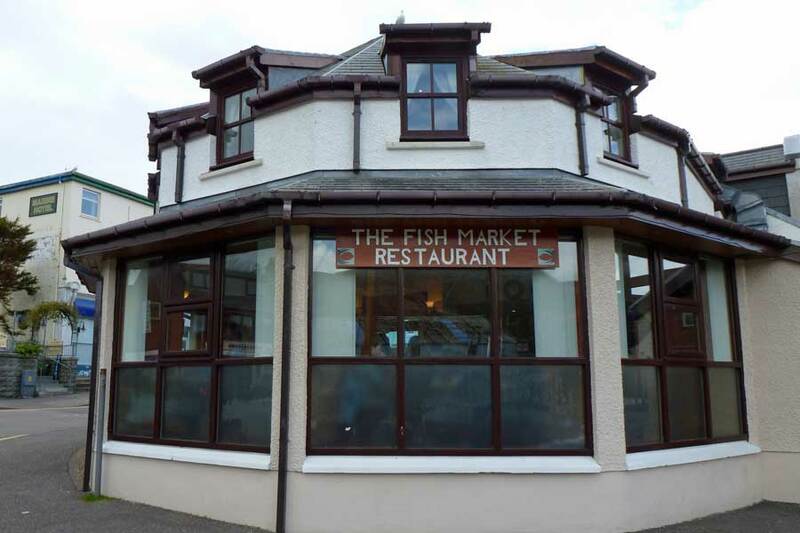 The Fishmarket Licensed Restaurant & Coffee Shop, We strive to deliver to you the freshest fish & shellfish you have ever tasted from local boats to your table in relaxed surroundings with excellent service. Coffee Shop : A brilliant selection of lunch time snacks, Tea, specialty coffee's & hot chocolate. Restaurant lunch 12pm - 3pm evening 6pm - 9pm.